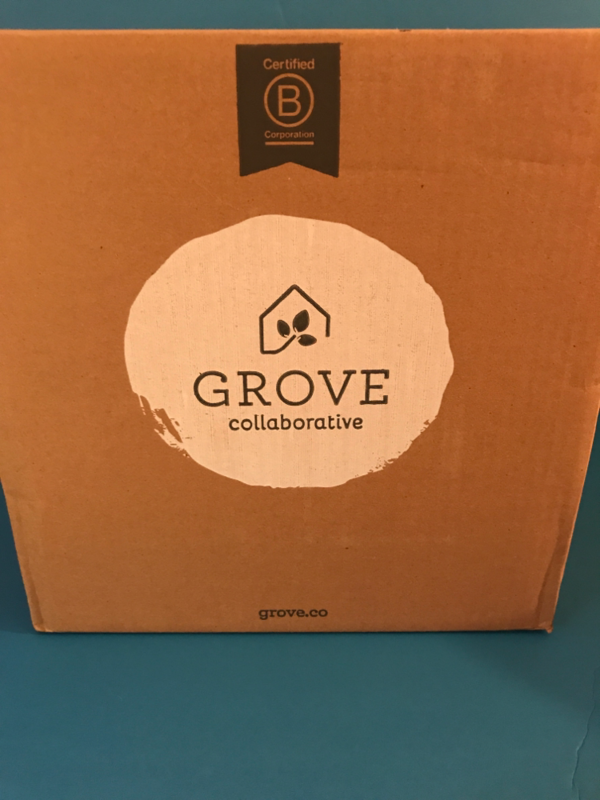 Grove Collaborative is a subscription box that contains all natural, organic ECO Frirndly, sustainable products that are delivered monthly. You get to set the date you want your items delivered. You can have the same things delivered every month, or you can choose what items you want to receive. Cost varies depending on what you choose. I paid $47.73 for this box. Here are the items I selected. 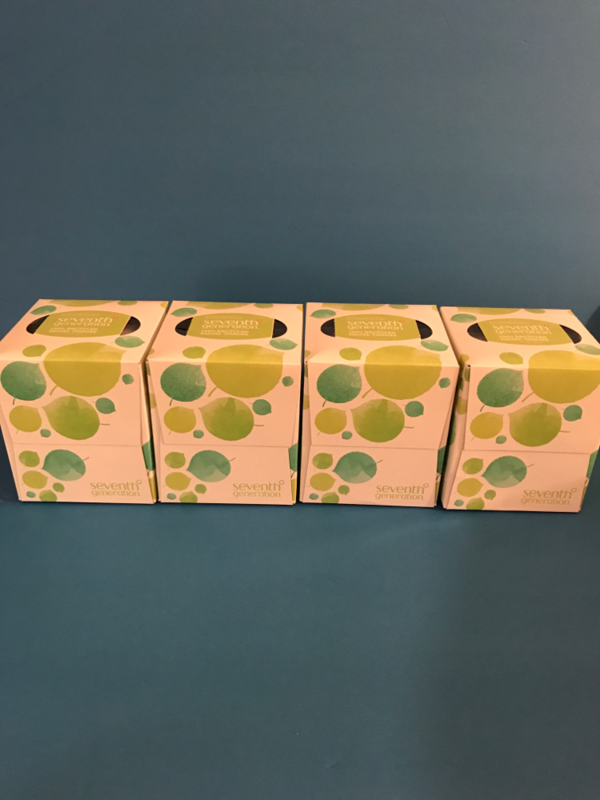 Seventh Generation Facial Tissue Box. 85 count. Retail Value $2.75 per box. 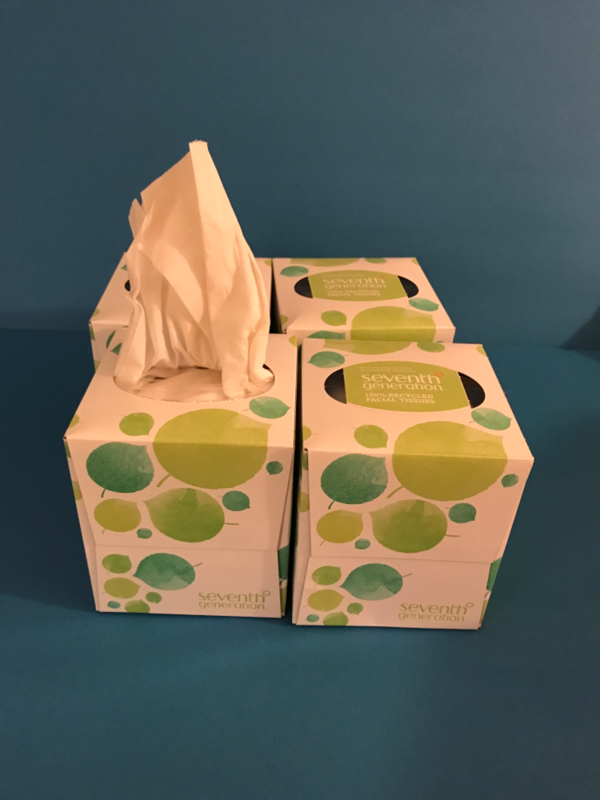 We go through tissues like crazy, and I wanted to try these out. 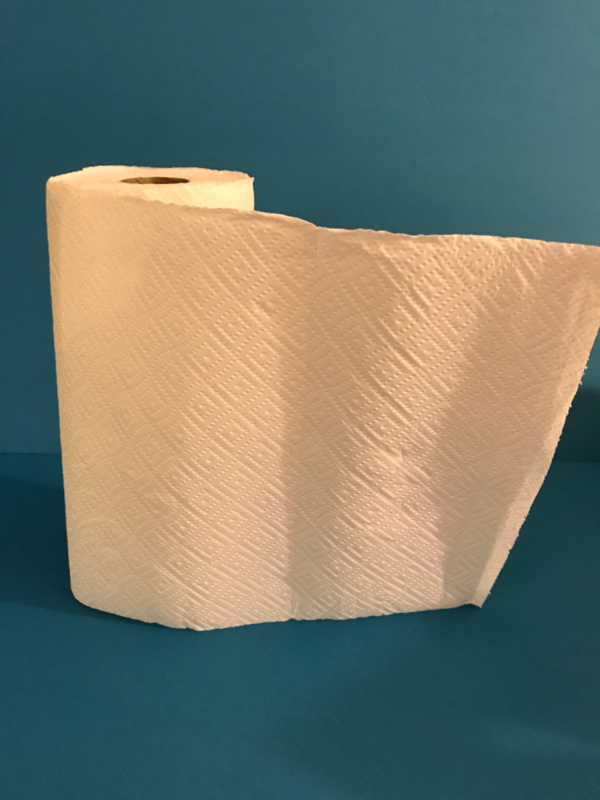 These are great tissues, they’re a 2-ply, so they don’t fall apart. They’re not super soft, but not rough. I will be continuing to get these every month. 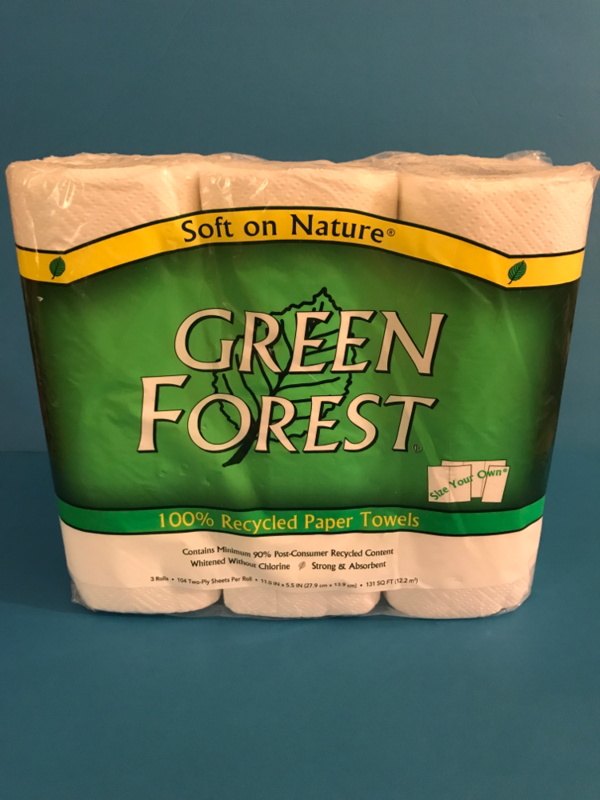 Green Forest Paper Towels 3 Pack. Retail Value $6.39. 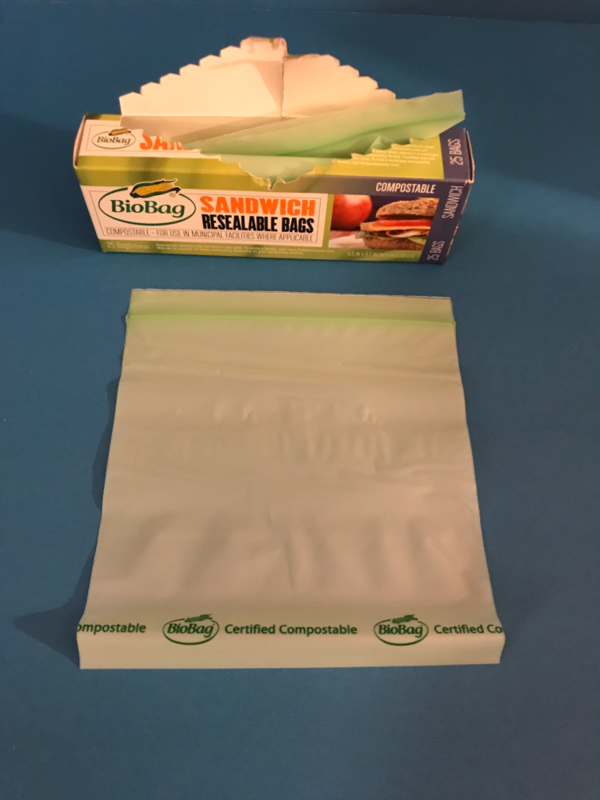 I liked that these were the select a size and that they’re from 100% recycled material, however they kept ripping every time you tried to tear off a piece and they don’t absorb very much. I wasn’t too pleased with these. 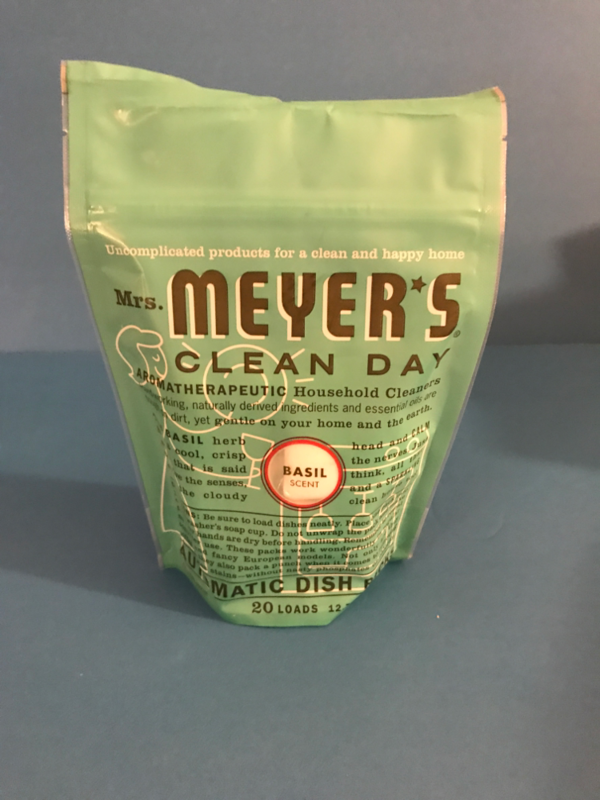 Mrs. Meyers Basil scented Automatic Dish Packs. 20 count. Retail Value $9.99. I love using dispacks and these smell so good. 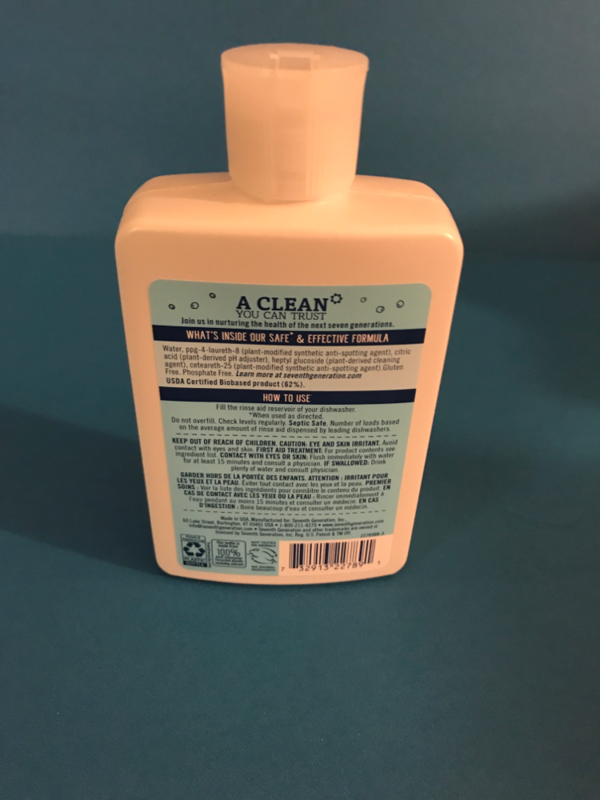 Compared to my store bought brand, these clean way better than what I normally use. I was so pleased that I’ll be switching to these. 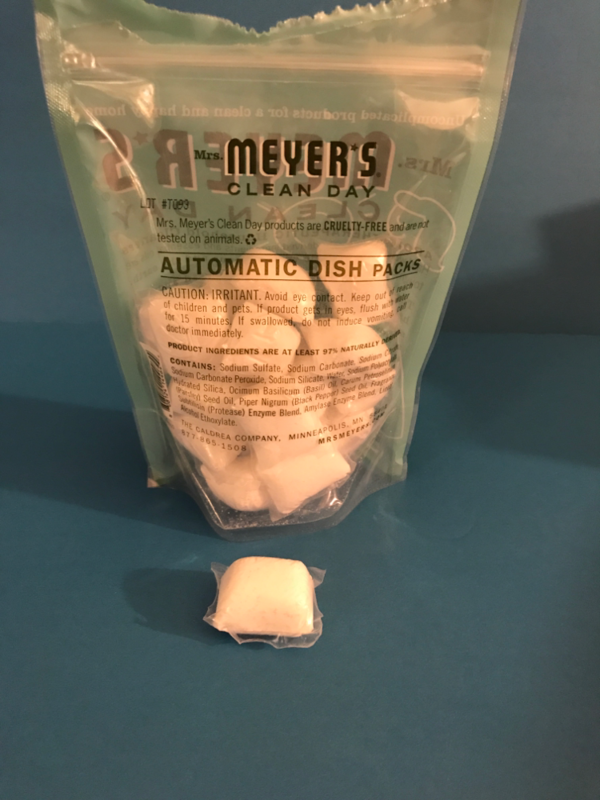 I used this with the dishwashing packs and the combination of the two was unbelievable. 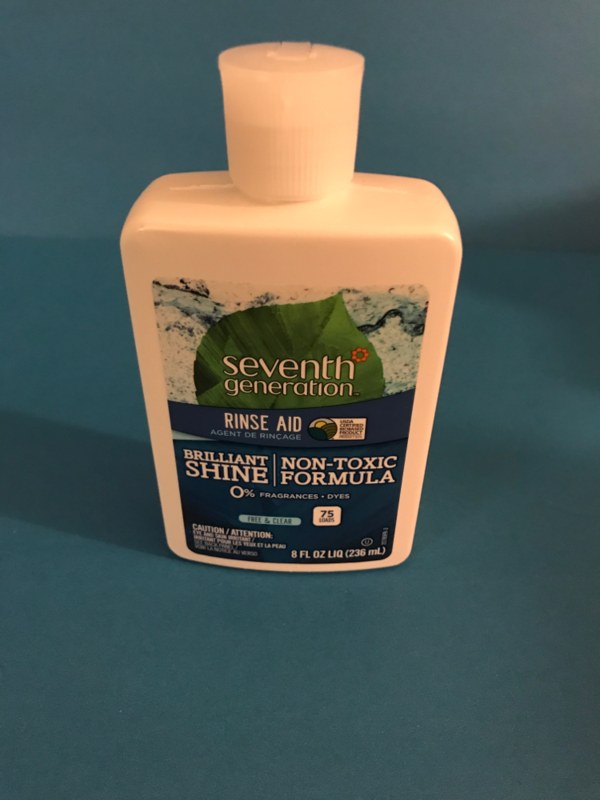 This got my dishes incredibly shiny and didn’t leave the hard water stains on everything that I usually get, even using a rinse aid already. This too will be another staple in our household. 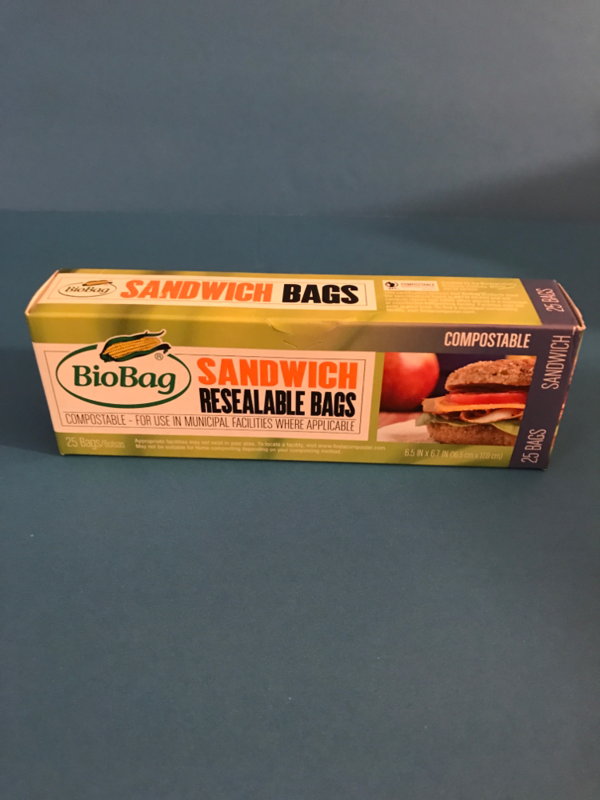 These are a great size bag and the fact that it’s good for the environment is just another bonus. 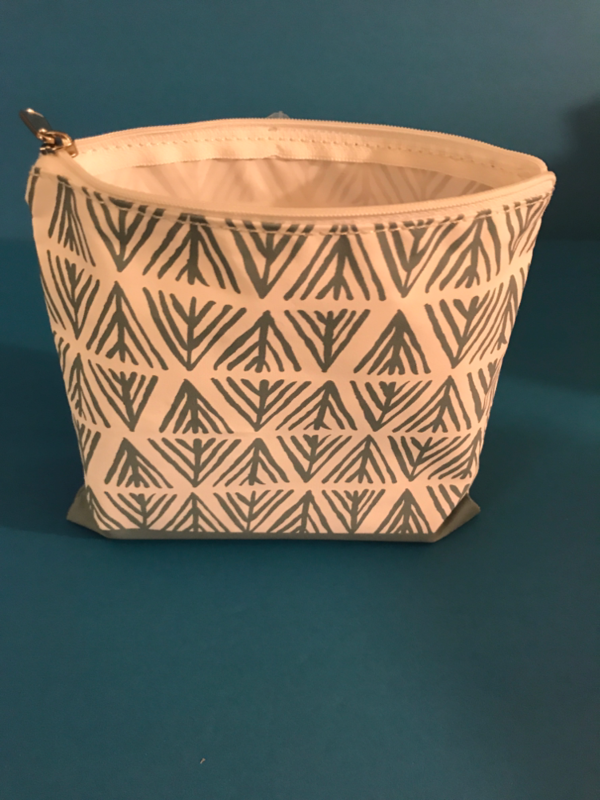 I was unsure of the closure, because it’s different from what I use, but they close very easily. I’m really happy with these as well. This is great for those of us who make sandwiches often, for either yourself, kids, or whomever. 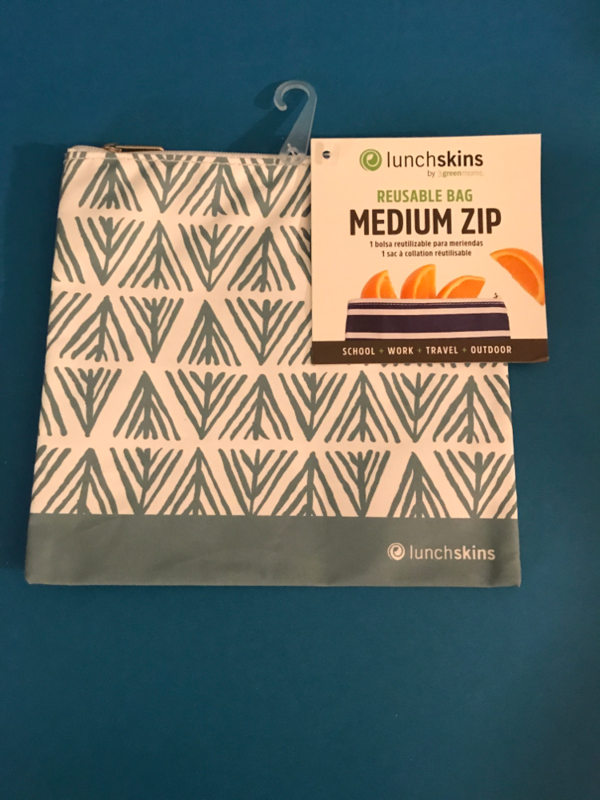 These are great because they’there dishwasher safe, zipper opening which is easy for children or the elderly. I’m going to get another one of these to have to store my cat’s wet food. 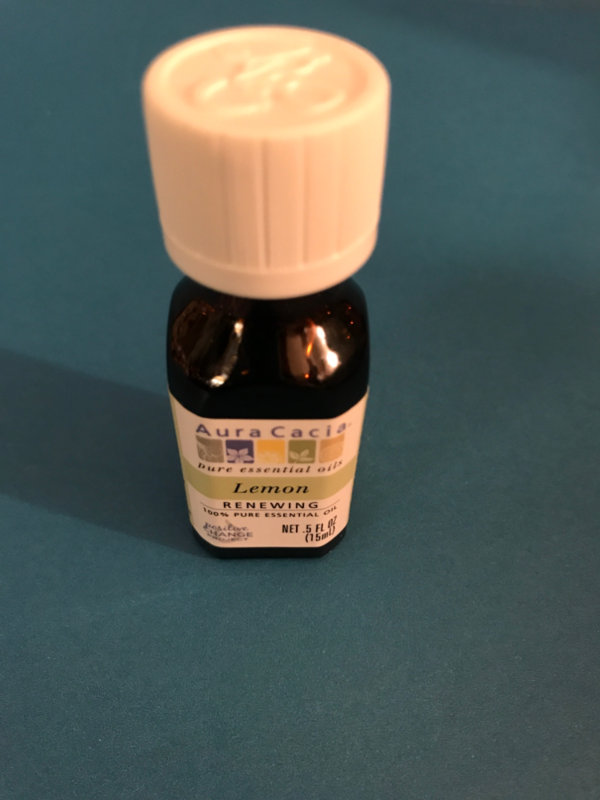 Aura Cacia Lemon Essential Oil. 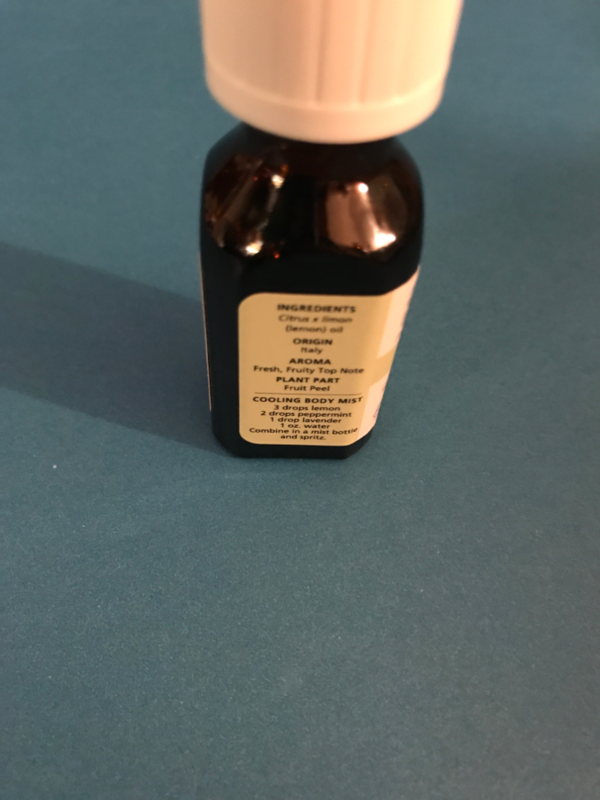 .5 fl oz. Retail Value $6.50. I purchased this for my Essential Oil Diffuser, which now has broken, but I did get to use this and it’s such a clean smelling oil and I had a recipe for certain oils to make something and I needed the Lemon. This actually is the brand I normally used, so it’s just a plus that it’s one they carry. This I received for free. 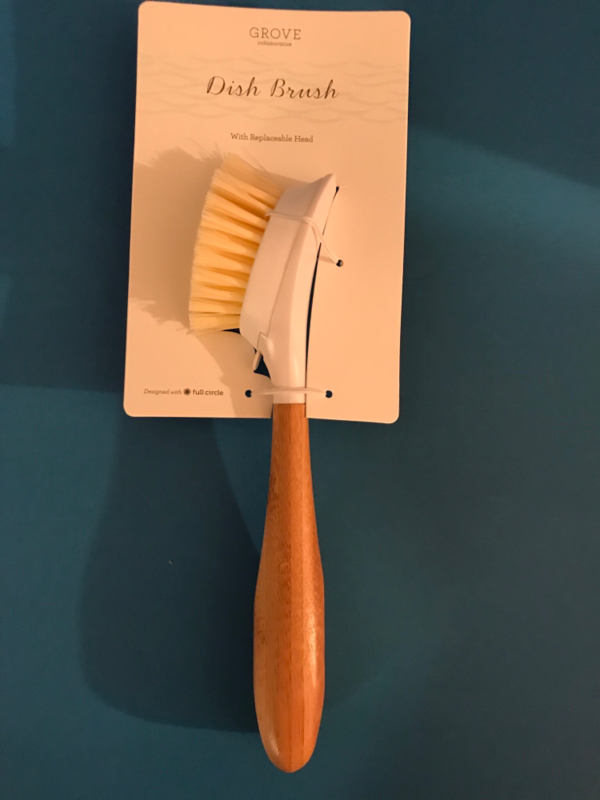 It’s Grove Collaborative Dish Brush With Replacsble Head. It’s Retail Value $7.95. Often they’ll tell you what free gift you’re going to receive for spending a certain amount. Overalls Verdict: I was extremely pleased with basically everything. I love how this is natural and that’s the way I’m trying to go. The Retail Value came to $56.05 and I paid $47.73, with tax. 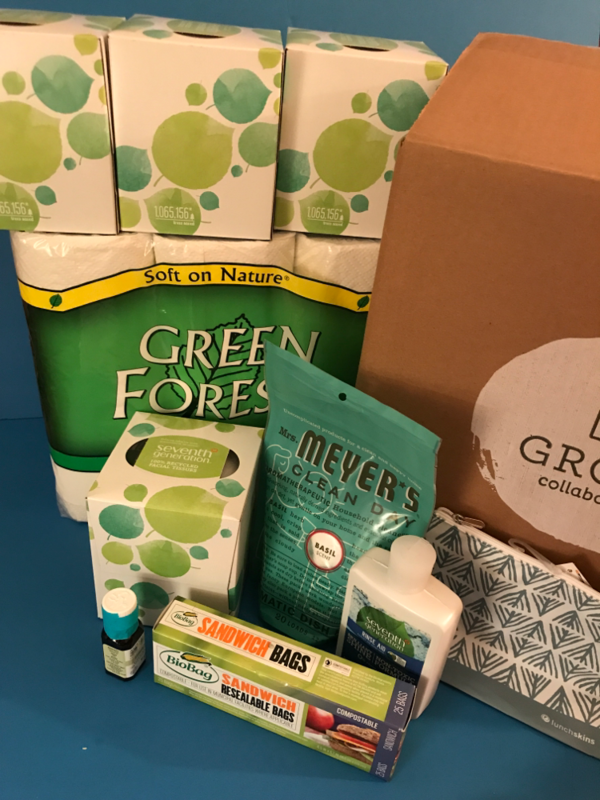 So you’re definitely saving using Grobe Collaborative and who doesn’t love to save! I can’t wait for next month. What do you think about Gove Collaborative?